About | Robert Scott, Ph.D.
Dr. Scott is a Clinical Psychologist with a Doctorate Degree (PhD) in psychology from the University of California at Irvine. 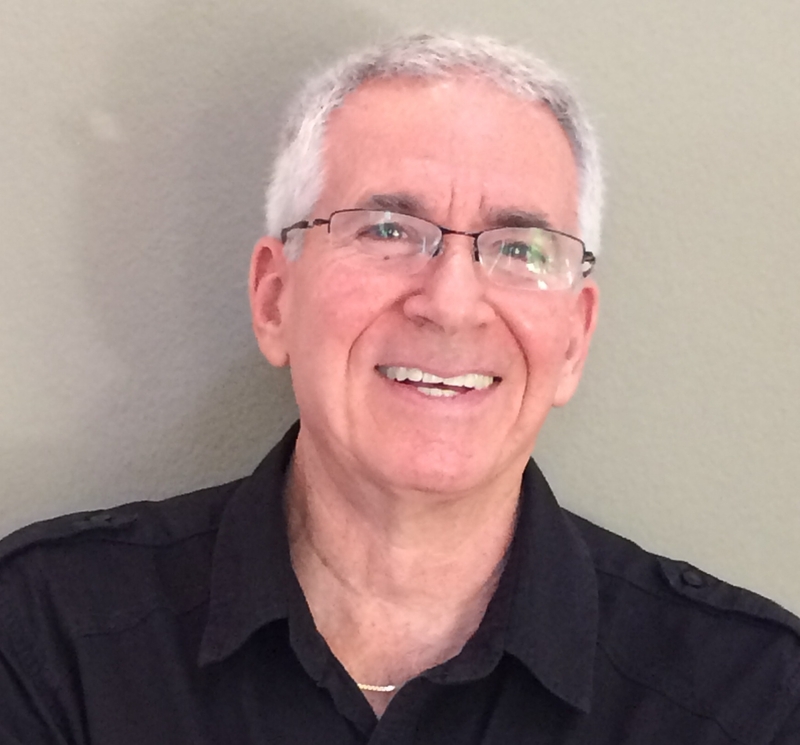 For over 30 years Dr. Scott has worked in the field of psychology and trauma / crisis response. His experience and expertise covers a wide range of areas in the field of psychology – from teaching and research to clinical practice and crisis management / crisis response within the field of emergency services. Dr. Scott’s specialty is in the area of treatment for traumatic stress and post-traumatic stress disorder (PTSD) as well as the general treatment of anxiety and depression. 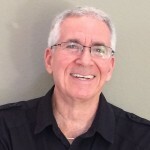 His expertise includes critical incident stress management (CISM), trauma/disaster psychology, children’s reactions to trauma, and treatment / CISM for both victims and emergency services personnel. Dr. Scott has received specialized training and certification in trauma-focused treatment techniques including, EMDR – Eye Movement Desensitization & Reprocessing (Level I & II), PFA, and CBT. He is also a Board Certified Expert in Traumatic Stress as well as a Certified Trauma Specialist (CTS). Additionally, Dr. Scott is the Founder and Director of International Crisis Specialists (ICS) a consulting firm that provides crisis management training, consultation and education both nationally and internationally to a variety of Fortune 500 companies as well as government/municipal agencies. Among his many clients, Dr. Scott has provided training to the Governments of Kuwait and British Columbia as well as served as a Disaster Consultant to Scandinavian Airlines Systems (SAS). In addition to his Private Practice work, Dr. Scott currently serves as the Department Psychologist and Director of the Behavioral Health & Wellness Program for the Los Angeles City Fire Department. Through his various affiliations (LAFD, LA County FD & the American Red Cross), Dr. Scott has responded to the LA Floods, the LA Riots and Civil Unrest, the Firestorms of 93’ & 96’, the Southern California Earthquakes, the US Air/ Skywest LAX Crash, the Alaska Airlines Disaster as well as numerous smaller scale disasters, shootings, and traumatic workplace incidents. In the aftermath of 9/11, Dr. Scott directed and supervised the Los Angeles Fire Department’s CISM Team deployment to the World Trade Center Attack. During the team’s two-week deployment, Dr. Scott provided CISM intervention and support at Ground Zero to the Fire Department of New York as well as other disaster workers and first responders. In August of 2005, his CISM team provided similar support to Gulf State Firefighters during a one-week deployment to the hurricane-impacted Gulf States. Additionally, throughout his career Dr. Scott has provided commentary on disasters and traumatic incidents to the local, national, and international media. He has appeared on ABC’s Nightline, World News Report with Peter Jennings, CBS Evening News, NBC Today Show, CNN News, Canadian Broadcasting Company, German Public Television, and Nippon-Japanese Television. Additionally, his commentary has been quoted in the print media as well, including, U.S. News & World Report, New York Magazine, National Geographic Magazine, Los Angeles Times, Chicago Tribune and USA Today. Dr. Scott holds membership in various professional organizations including, the American Psychological Association, L. A. County Psychological Association, the International Critical Incident Stress Foundation (both as a member & approved trainer for Basic CISM), the International Society for Traumatic Stress Studies and the Association of Traumatic Stress Specialists. In1993, the California Psychological Association honored Dr. Scott with a Distinguished Humanitarian Award after his crisis response work with the Red Cross during the LA Civil Unrest and Malibu Fire Storms. Additionally, in 1994, the LA Chapter of the American Red Cross honored him with the Clara Barton National Honor Award for Meritorious Leadership. Dr. Scott was a Board Member for many years with the LA County Psychological Association and in 1994 he was nominated to serve as President of the Association.